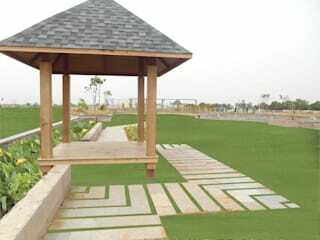 Indish Landscapes are a far-famed company for providing landscaping, water feature, shade house, agro shade house, bamboo huts services in India. 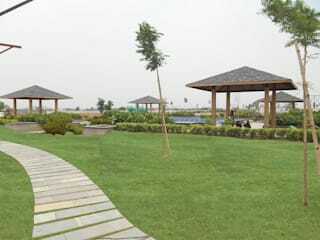 We have made success story of decades year for client satisfaction and become a best landscaping company in India. There are various specialties which make differ to Indish Landscapes from other companies such as company experienced, a queue of satisfied clients, Skillful staff structure and dedication towards the project handling, using latest machinery & technologies. 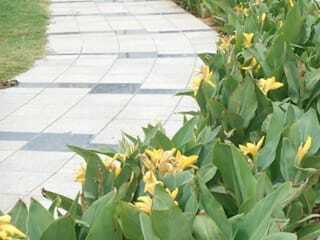 Indish Landscapes engaged in offering decorative Indoor and outdoor gardens, Indoor and outdoor water features, Residential and commercial shade houses, Residential and commercial greenhouses, Bamboo houses and Bamboo gazebos. 27 Lalitpur Road Jhansi Cantt.